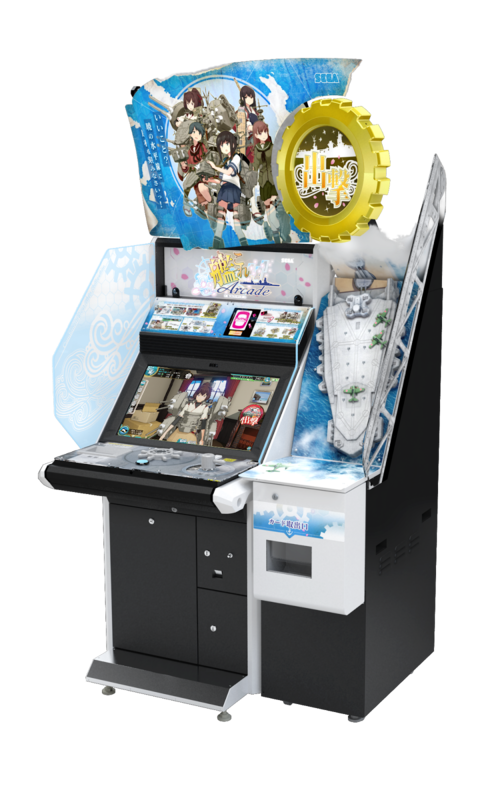 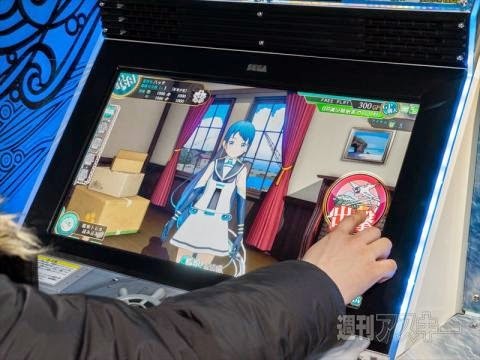 Kantai Collection trading card arcade game was revealed during Japan Amusement Expo 2015 that is held in Chiba, Japan earlier this month. 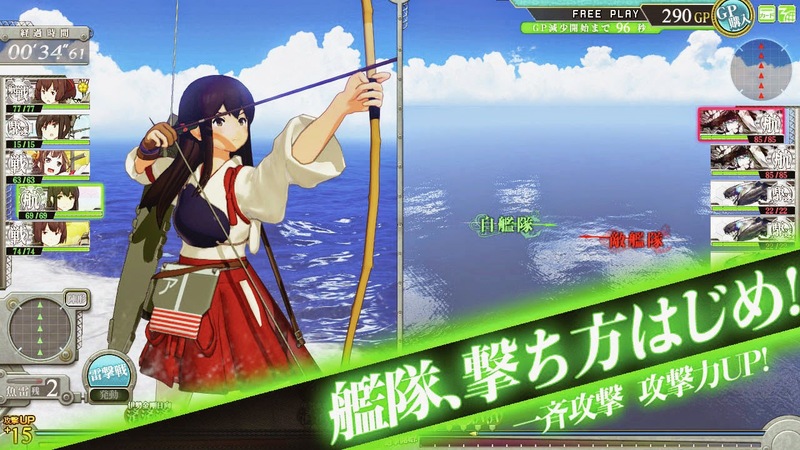 Player will have the chance to experience the original browser game but with now with 3DCG. 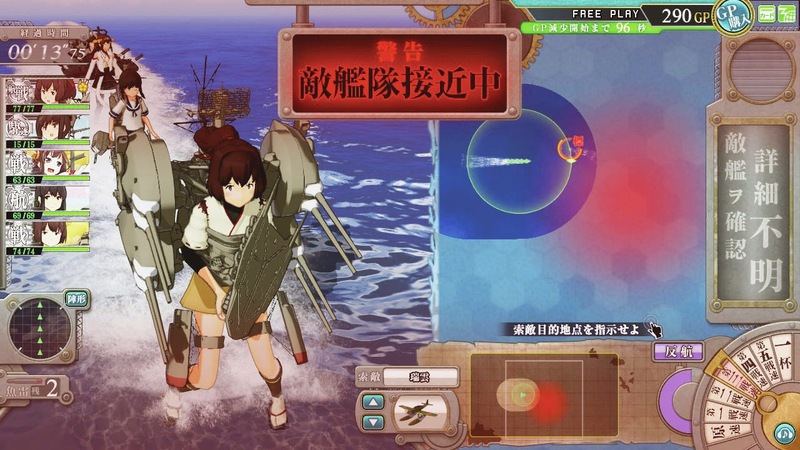 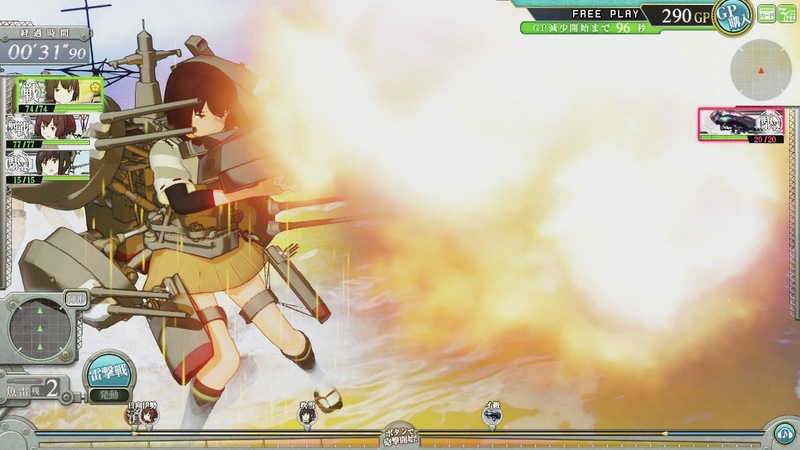 Imagine having your favourite shipgirls charging towards the enemy while firing their salvo, all rendered on the screen as opposes to sprite. 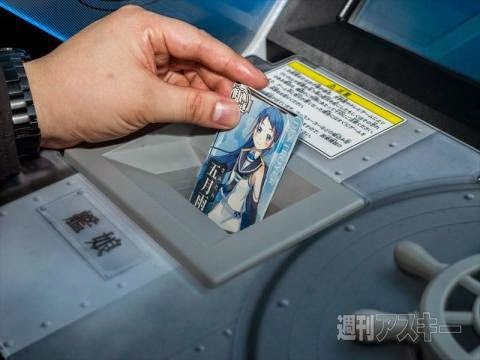 The game will use trading cards in order to be played, which is also a great news for collectors alike.